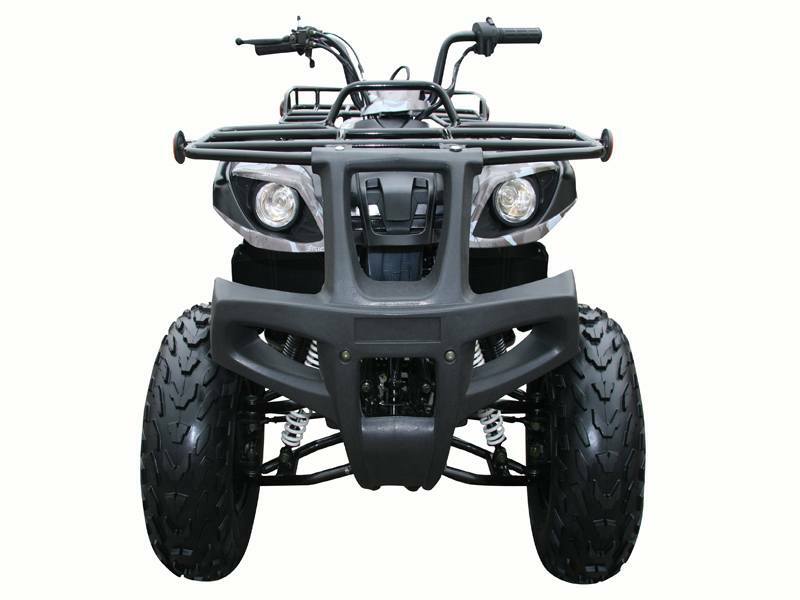 The Coolster ATV-3150DX-2 is our longest running utility ATV, and for good reason. Its durability is played in part by the large 23 in. / 22 in. tires working seamlessly with the compulsory powered, 4-stroke 150cc engine. Whether its work or recreation, the Coolster ATV-3150DX-2 gets the job finished.